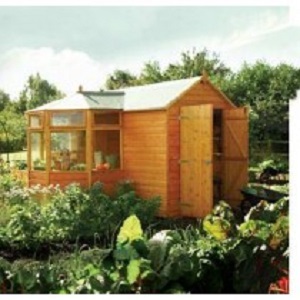 Our range of greenhouses and potting sheds are the perfect places to grow your various flowers, fruits or vegetables. Each structure enhances the sunlight, promoting growth but also protecting the plants from heavy rain and strong winds. We have Rowlinson’s easy to assemble Greenhouse in a Box, with EasyFlow side panels to help control air flow and temperature, as well as being UV treated inside which will improve illumination. Or for a picturesque yet practical option, have a look at our Corner Potting Store. This potting store is ideal as it provides storage space for your garden tools as well as bringing the benefits of a greenhouse with the styrene glazed roof panels and large windows.  Our greenhouses and potting stores come in so many different sizes, from our Mini Greenhouse to our 6x10 Premium Greenhouse, there will be one that is right for your garden.